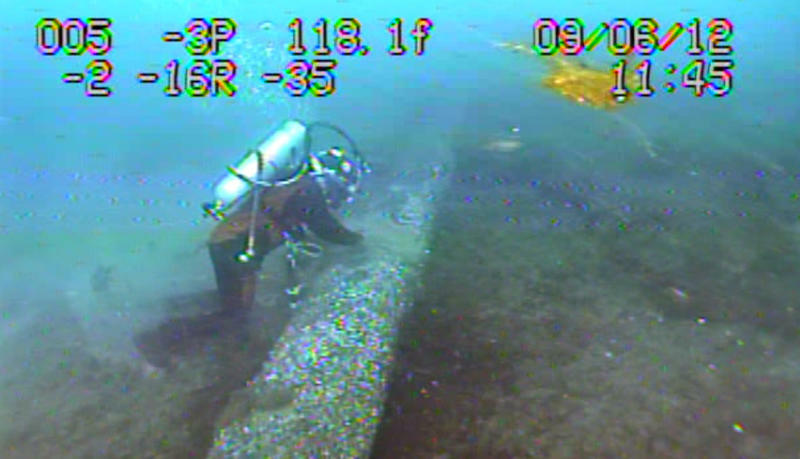 Critics say the studies are coming too late, because Line 5 has already suffered an anchor strike and degradation of its protective coating. "These reports I think are flawed from the beginning because it's a classic case of the fox guarding the henhouse," said Mike Shriberg is with the National Wildlife Federation. 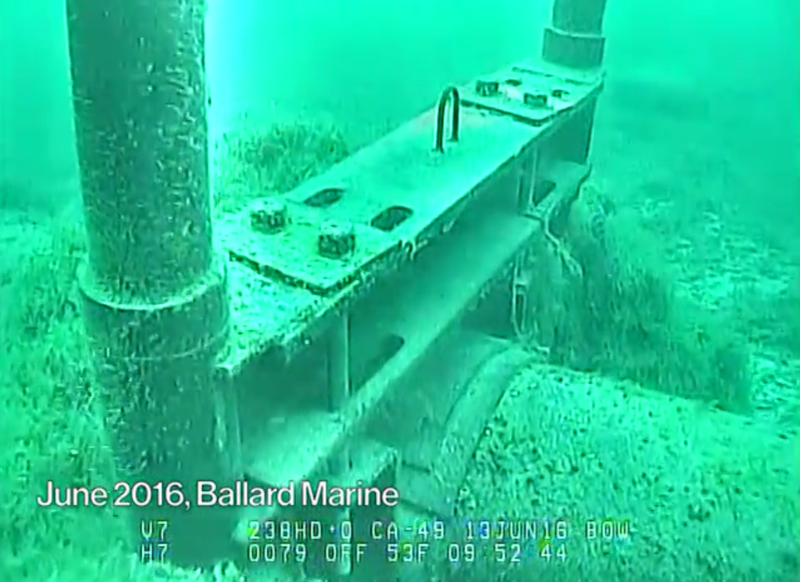 "Asking Enbridge itself to say, 'Are we doing enough to protect the safety of the pipeline in the Great Lakes?'" The leak detection report looked at external leak detection technologies. It found none of the technologies studied were practical, cost-effective, or operationally proven. It also looked at coating technologies. 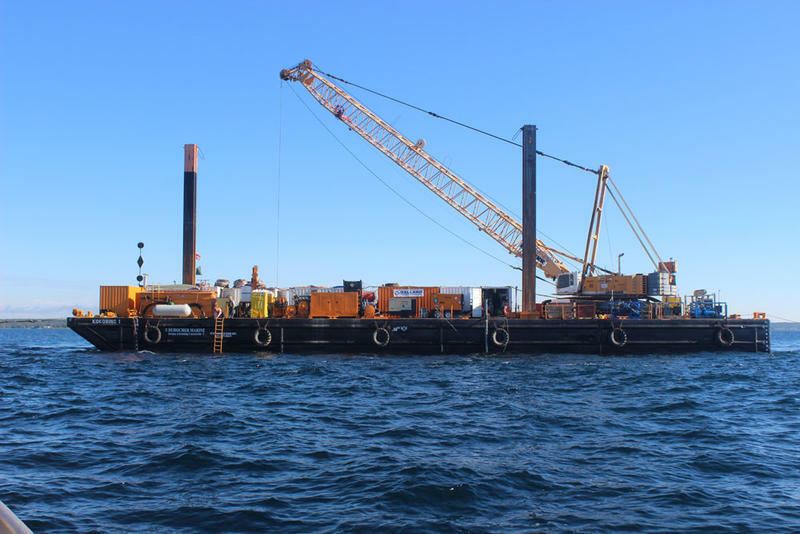 Of nine technologies studied, Enbridge found only one, cathodic protection close interval survey, to be a mature enough technology to use on offshore, underwater pipes to detect coating damage. The anchor strike mitigation report proposed a combination of communication strategies and a protective barrier system to prevent anchor strikes. 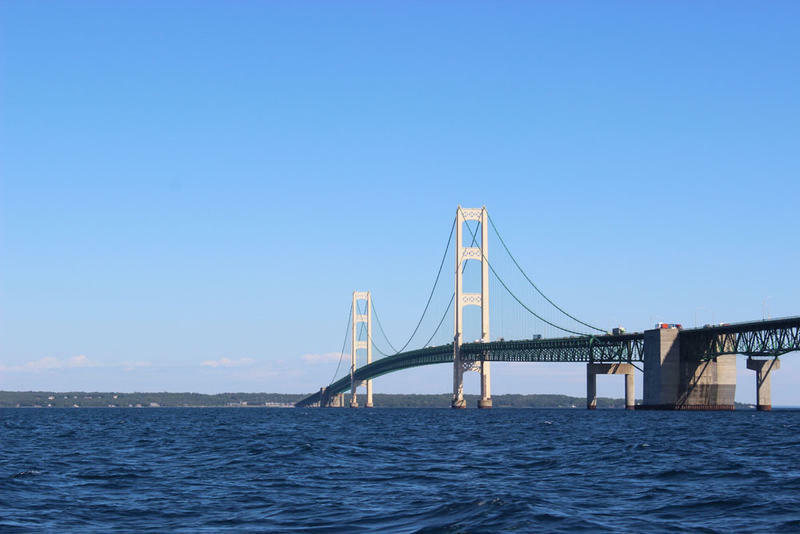 Enbridge, which is one of Michigan Radio's corporate sponsors, estimated that a barrier covering the pipeline would reduce the likelihood of an intentional or unintentional anchor strike by 99 percent. 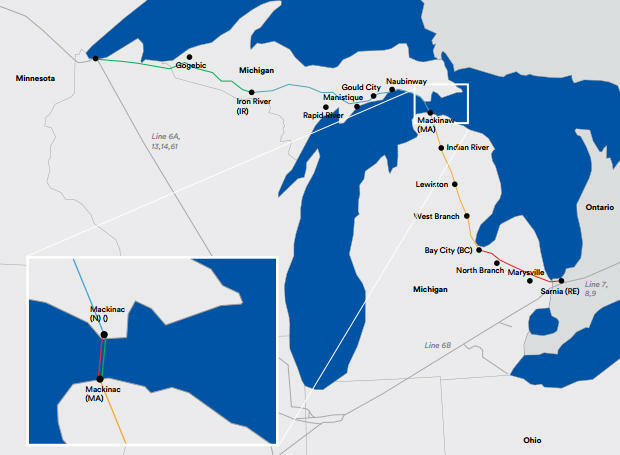 In the water crossing report, Enbridge identified nearly 400 sites where Line 5 crosses a body of water in Michigan. It prioritized 74 of those crossings and suggested additional strategies to reduce risk and respond to emergencies related to accidents around those bodies of water.